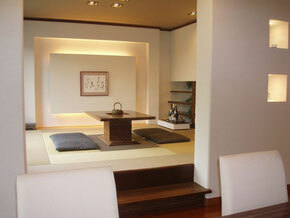 Tatami is a type of mat used as a flooring material in traditional Japanese-style rooms. 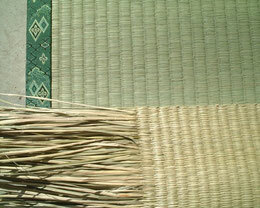 Traditionally made of rice straw to form the core with a covering of woven soft rush (IGUSA) straw. During KAMAKURA (1192～) and MUROMACHI (1336～) periods, Tatami gradually came to be spread over whole rooms. 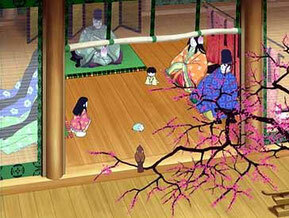 Tatami were originally a luxury item for the nobility. 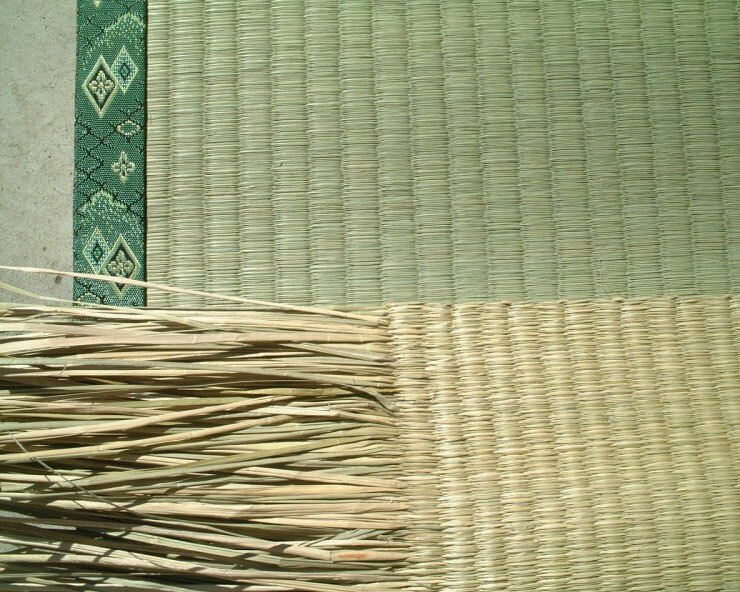 During the HEIAN period (794～), the flooring of SHINDEN-ZUKURI palatial rooms were mainly wooden, and Tatami were only used as seating for the highest aristocrats. Nowadays Japanese houses often have very few Tatami-floored rooms, if any. Having just one is not uncommon. 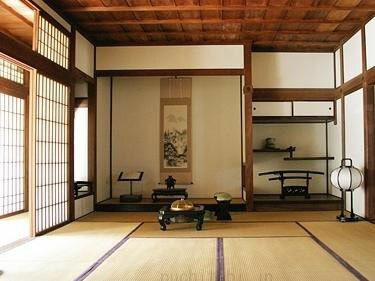 The rooms having Tatami flooring and other such traditional architectural features are referred to as NIHONMA (日本間) or WASHITSU (和室) “ Japanese-style room”. 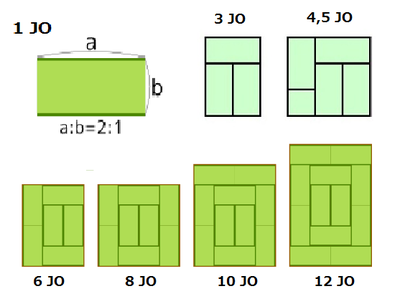 (1 Tatami = 1 JO = 1,653 ㎡).